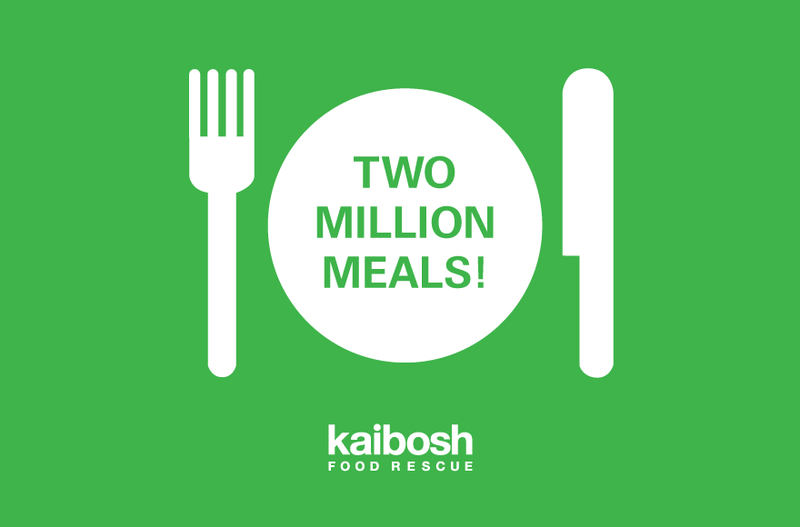 That this has happened only two years after we reached our first million is a huge testament to the ever-growing food rescue movement and to our Lower Hutt branch now being in full swing. This magic number is enough to feed everyone in the Wellington Region more than three square meals, and it’s been a mighty effort, so we’d like to say huge and heartfelt thanks to everyone who’s helped us get to this point. Onwards to the next million!